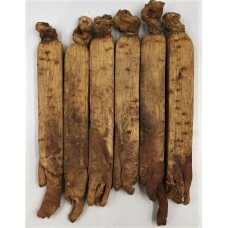 Korean Ginseng Ren Shen, this is medium-high quality ginseng graded 10. This item is sold in a catty can; there are about 20 roots per catty and the weight is approx. one pound. These roots are available in the raw root form, powdered or sliced. When purchasing please use the above "Add on" button to make your choice. Korean Ginseng (without a Korean Government seal) but of good quality and effectiveness. We offer you two types, graded 10 or graded 15. The difference between the two is that the graded 10 has a slightly larger root, and the larger the root, the better (which is reflected in the price). These Korean Red Ginseng Roots are economically priced and a good entry level ginseng. 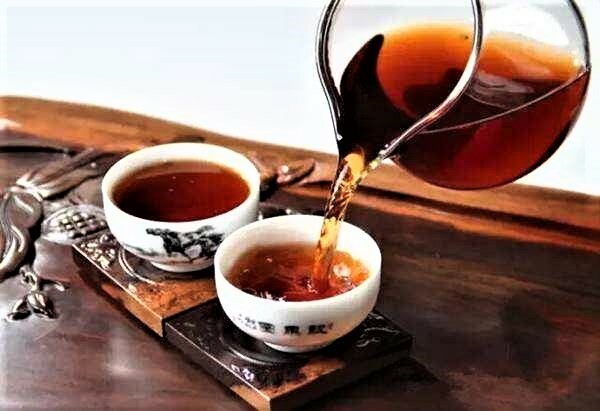 These roots come from a reputable Hong Kong based distributor; and while it does not carry the Korean official government seal it is of good quality and reasonably priced. We offer high-quality eight-year whole roots.